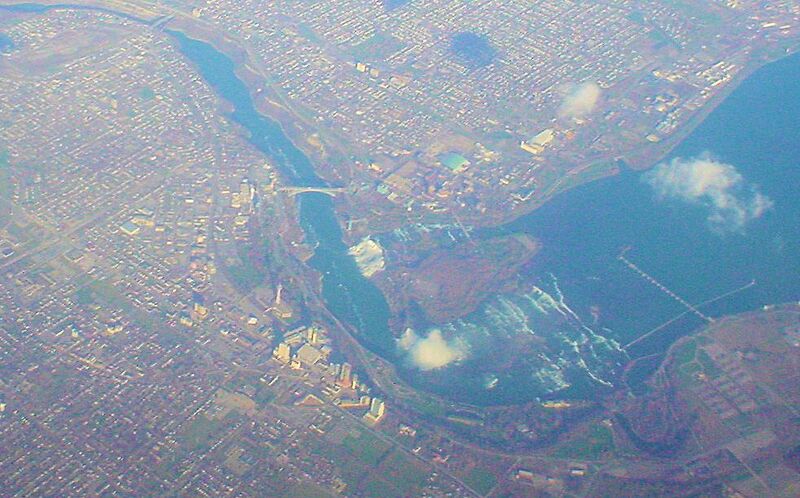 I was flying into Toronto a few years ago and as I gazed out my window I caught a good look of Niagara Falls. 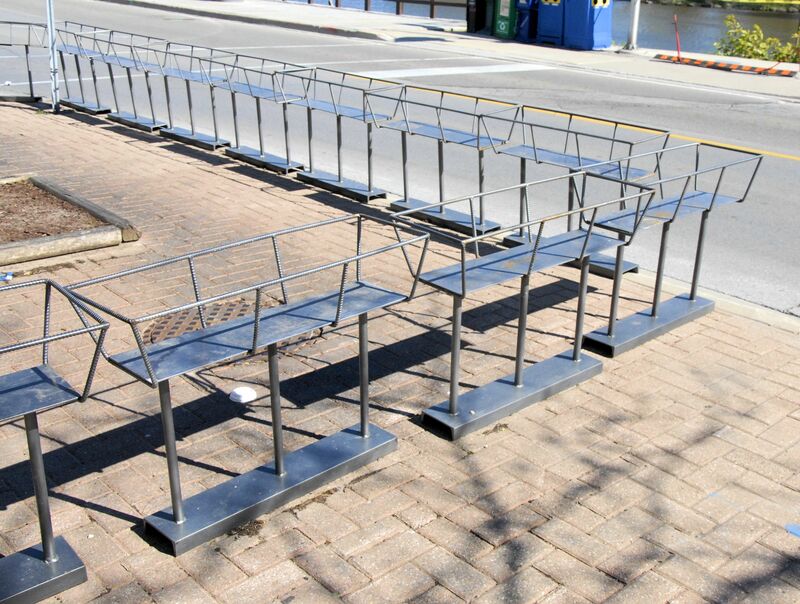 These planters are waiting patiently for the plants. The are also waiting for the patio to be open. As was I and the people I was with.